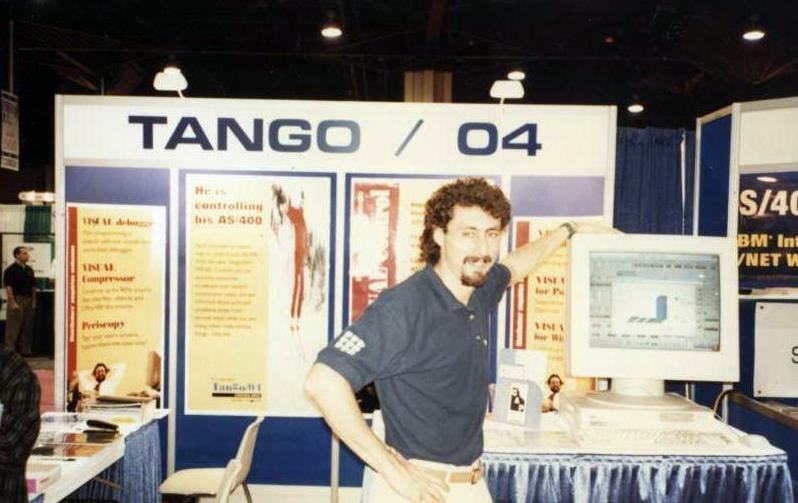 Why is Tango/04 named “Tango/04”? The early days: one of the first Expos in USA - Lots of enthusiasm. Lots of hair. If I had a cent for every time I was asked this question… Wait, I think I do. But really, people from five continents have inquired me about this. What is Tango/04 named after?